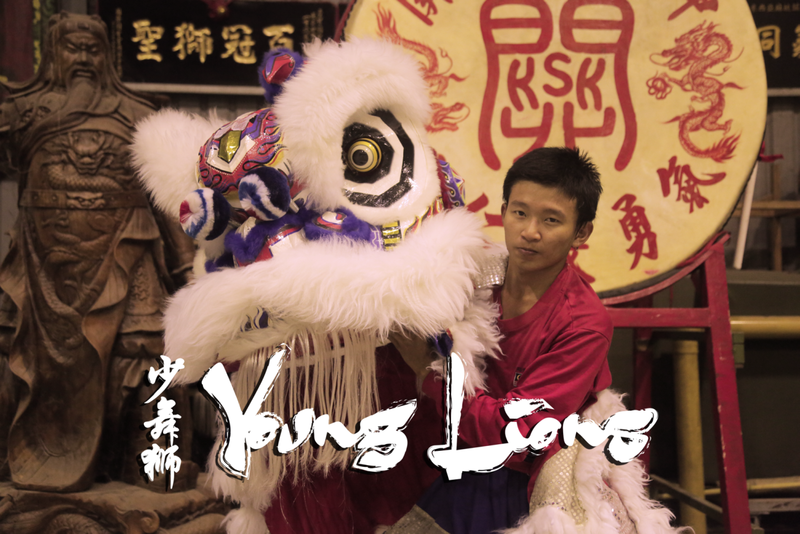 Tagged Kuala Lumpur, Last Survivors, Salak South, The Last Survivors videos. 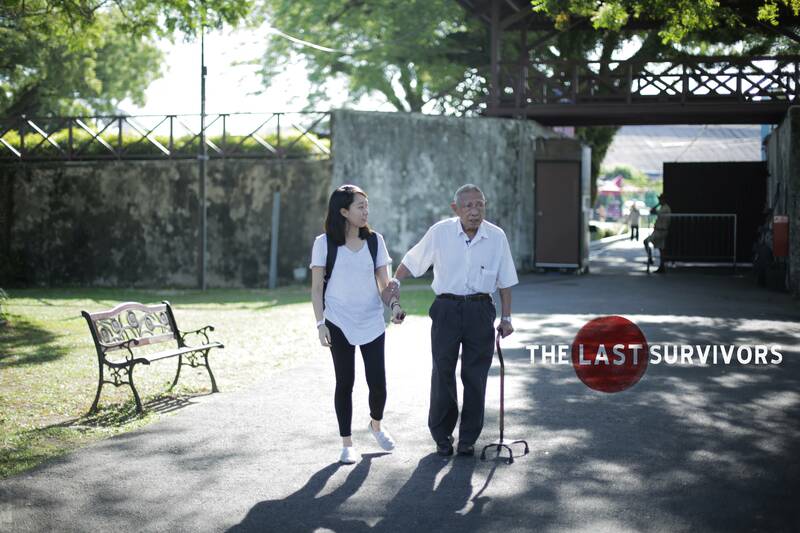 SHARON Tan knew her grandmother lived through World War II, but she never knew how horrifying some of her experiences were until she came across The Last Survivors (TLS), a R.AGE webseries on Malaysian WWII survivors. 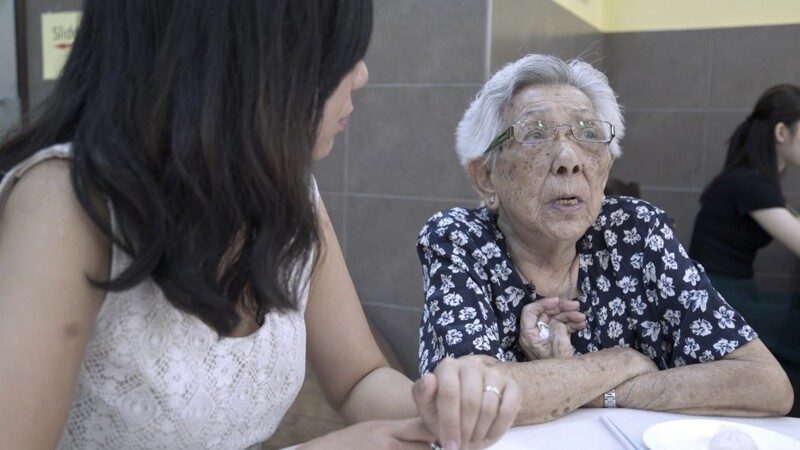 After watching the series, produced to commemorate the 70th anniversary of Japan’s final surrender in Kuala Lumpur, Tan decided to contribute what she knew about her grandmother’s story to the TLS interactive map. But it was only when R.AGE reached out for more information that Tan realised there were so many other stories she had never heard, and which could have been lost forever. 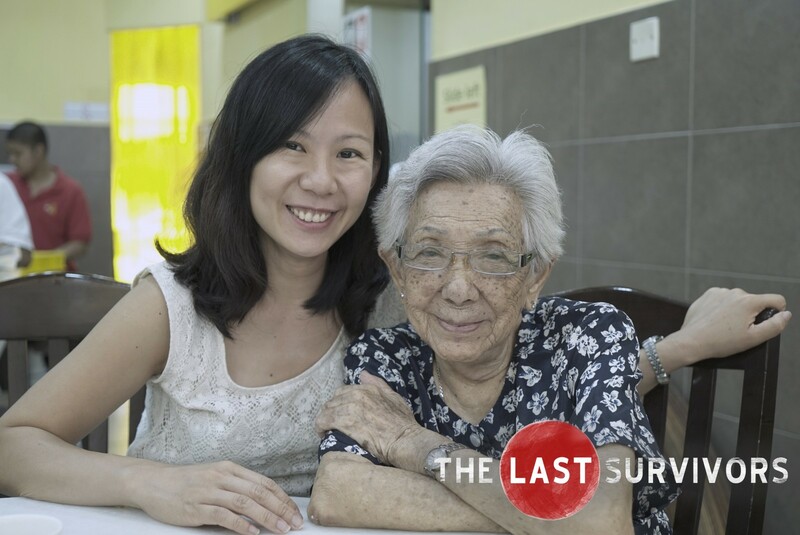 Her grandmother, Low Yoke Kwan, 96, lived in Petaling Street when the Japanese invaded Kuala Lumpur. Her family fled to Salak South, then an undeveloped village on the outskirts of town, hoping to escape the atrocities they heard the Japanese troops were committing. They had no such luck. Low remembers a neighbour who was gang-raped and killed. Low said the man would wander around town aimlessly after that, cradling his baby. To avoid a similar fate as her neighbour, Low disguised herself as a boy throughout the Japanese Occupation. Low remembers seeing her neighbour walking around listlessly, baby in his arms after his wife was killed. 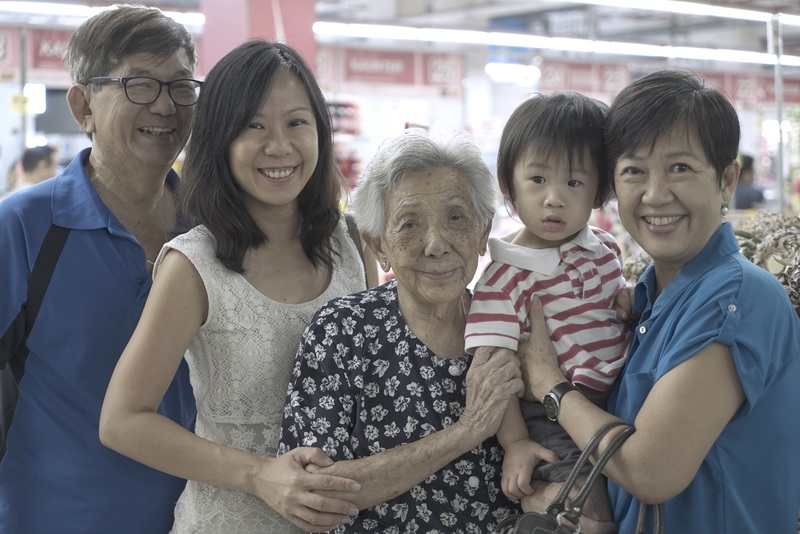 Even though the stories are painful to hear, Tan and her grandmother were eager to share them on TLS, making them the first audience-contributed episode in the video series. “I definitely think it’s important to capture these stories. That’s why I’m so supportive of this. It’s a really great initiative by R.AGE,” said Tan. 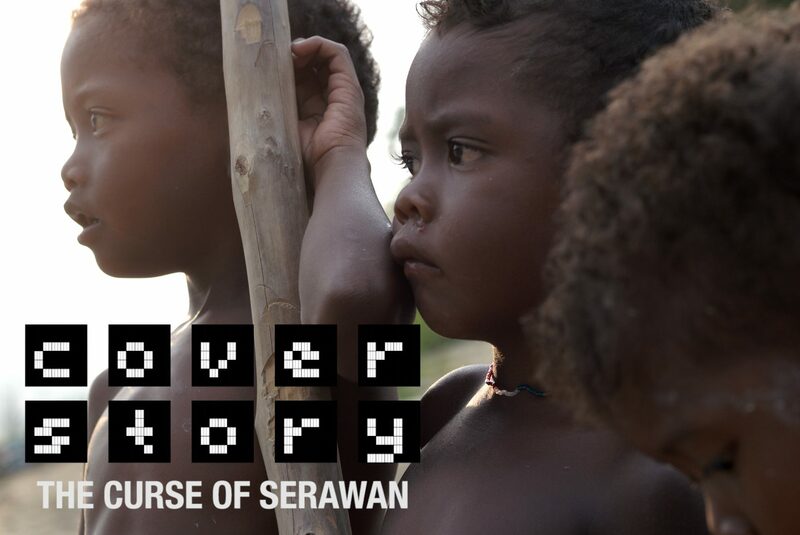 In the new episode, filmed back in Salak South over a family lunch, Low also told Tan how close she was to being captured once, when a Japanese soldier came to her village to take food. “He kept asking for toddy (alcohol), so I thought he was a local. Turns out he was saying tori, which is Japanese for chicken,” said Low with a laugh. Low brought the man to her house, where her grandmother quickly realised he was Japanese because of his headgear. The tunnel was built by the villagers as a shelter from the Japanese bombers that attacked KL during the invasion. She hid in the shelter until her cousin brother signalled to her that it was safe. Turns out the soldier decided to take a neighbour’s chickens instead. “Looking back, I realise how lucky I was. Food was scarce, but we had a small vegetable garden and chickens to eat,” said Low. Even though Tan was cared for by her grandmother when she was growing up, she hardly heard any of these stories. Tan grew up with her grandmother, but never knew the full extent of what she went through until the filming of The Last Survivors. “It’s strange because I grew up with her, and now I realise there are so many things about her I never knew. Her life is so different from how we live today,” said Tan. After the war, she returned to her home in Petaling Street (now a budget hotel), which was very near a building where the Japanese kept their comfort women. She resumed her education and got married soon after. While filming the episode, we asked her to pinpoint some of the exact locations where her stories took place. But because Salak South has changed so much, those locations are now lost to her. “There’s an information overload when you go on social media, on important and unimportant events that leave little curiosity for things of the past,” said Tan. “Our education system also presents things in a dry manner, which doesn’t help. It’s really important to have first-hand accounts to tell people what truly happened. One important lesson Tan learned after listening to her grandmother’s stories is that not all the Japanese soldiers were cruel to the locals. Some were kind and helpful, but those stories are rarely told in textbook accounts of the Occupation. Four generations in one picture: Tan (in white) says Low (centre) likes to revisit Salak South from time to time. Today, Low lives in Petaling Jaya. She has five children, 14 grandchildren and nine great-grandchildren. Now a mother herself, Tan hopes that by taking part in this project, her son and Low’s other great-grandchildren will have a record of a small part of their family’s history. What an excellent account and something which all Malaysians need! Too many of us have forgotten about the hardship of the Japanese Occupation because we have so many comforts such as good food (to the point of being so wasteful as The Star Online headlined recently! ), shopping malls, great colleges and comfortable houses and public roads and amenities. I’m not saying these should all be taken away but at least we should be grateful to God who Granted us all these comforts and most important we should remain humble, kind, sensitive and helpful to others. What General Suharto’s army did to President Soekarno’s supporters in 1965 …. and during East Timur’s quest for Independence is many times more worse and more heinous and more Savage. My grandma was married off to my grandfather to prevent the Japanese from capturing her as she was a young girl at that time. She used to tell me about how she wasn’t producing enough milk to feed my eldest uncle who was just born and how she had to venture outside with the baby and a condensed milk tin to try and buy milk. That whenever a Japanese bomber fly overhead when she was outside, she had to quickly run and hide. Too bad I never paid much attention to her stories when I was a kid and now she’s gone and her stories buried with her forever. My grandma hid her diamond earrings, a gift from her loving husband in the wall of the bathroom, but the Japanese soldiers found them. One day her husband was taken away to stand under the sun in rows for no reason. He needed to urinate and walked away towards a tree, he was accused of trying to run away, that’s what my grandma heard, he never came back. She stayed in a double storey shop house, there’s a hole on the floor in an upstairs room looking straight down to the main door downstairs. One could see who’s knocking. I used to love peeping through the hole as a kid. Grandma said neighbour’s and friend’s friends would come to seek shelter and she would always open the door for them. My paternal grandfather was slaughtered by the Japanese soldiers together with my little uncles, my father manage to escape with my grandmother. We never heard of my grandfather anymore, the last I heard from my dad was my grandfather was caught and become forced labor and died for reason only the Japanese soldiers would have known. Because of the WWII and the Japanese soldier’s action, my dad lost his father and our family suffer as my father was given away and his sibling suffer similar fate. My father was lucky later on as my grandma remarried and redeemed my dad from his foster home. The damage and mental suffering has cost my family dearly. My maternal grandmother stayed in Batu 15 Kapar with her children and her husband during the WWII Japanese Occupation. My mother was not even born yet that time. There was an underground tunnel where the family hid themselves. My grandmother said that none of her children were going to school because they did not have decent food on table to feed all 9 children. The children will hide obediently inside the tunnel when any soldier came to check, it was impressive as they know its danger because I do not think any kid nowsaday will stay quietly for hours in a dark narrow hole even though we tell them to keep quiet from danger. My paternal grandmother stayed in Kuala Selangor with her children and her husband, and her own family during the WWII Japanese Occupation. Her second brother was buried alive by the Malaya communist because he was a Japanese soldier (even though he was forced into the force to put food on the table), he was in his twenties. There was a burial land for the Japanese soldiers behind SRJK(C) Pin Hwa Klang that was once a rubber estate during the occupation.